1 YRS Hefei Hiher Trading Co., Ltd.
2 YRS Ningbo Kaiqi Textile Industry & Trading Co., Ltd.
3.Size: regular 4.MOQ: Our regular color 100pcs/color, costomize color 500pcs/color 5.Samples Time: (1)3days for our existing samples for reference. 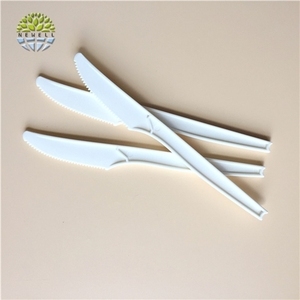 (2) 5-7d ays-If you want to customize your samples. 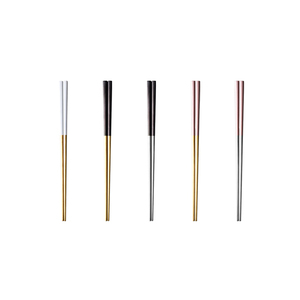 7.OEM Accepted Yes 9.Packing Details: (1) 10pcs/ctn, Volume: 45x35x38cm 3. G.W. 11KGS . 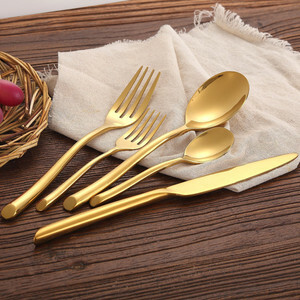 4 YRS Danyang Pulite Metalware Co., Ltd.
3 YRS Jiangsu Xinyi Silverware Co., Ltd.
3 YRS Danyang Liou Kitchenware Co., Ltd.
2 YRS Jieyang City Daoqi Hardware Products Co., Ltd.
2 YRS Xinxiang Toenter Technology Development Co., Ltd.
10 YRS Dongguan Homefelt Houseware Co., Ltd.
5 YRS Shijiazhuang Kelaisi Import & Export Trade Co., Ltd.
2 YRS Huangshi Fusun Trade Co., Ltd.
5 YRS Ningbo Kaiqi Import & Export Co., Ltd.
1 YRS Huizhou Aishang Rubber And Plastic Products Co., Ltd.
5 YRS Xuzhou Rover Camel Outdoor Products Co., Ltd.
2 YRS Shenzhen ZS Tonda Technology Co., Ltd.
1 YRS Huizhou Good E-Business Co., Ltd.
1 YRS Abundance Industrial (Shanghai) Co., Ltd.
2 YRS Jieyang Aien Houseware Co., Ltd.
7 YRS Wenzhou Cathylin International Trade Co., Ltd.
1 YRS Guangzhou Sijin Hotel Supplies Co., Ltd.
2 YRS Greenwood (Dalian) Industrial Co., Ltd.
Production Process How Do We Produce Products9 Send Inquiry Here to Get Free Sample! What Is The Certification We Have9 What Is The Historical Order Of Us9 Send Inquiry Here to Get Free Sample! Packaging & Shipping How Are We Storing and Transporting9 Send Inquiry Here to Get Free Sample! 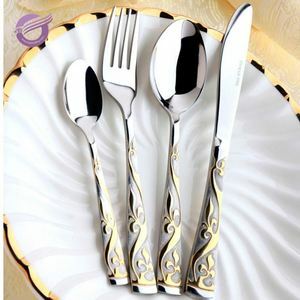 Custom luxury silver plated restaurant flatware in bulk sale with good quality. 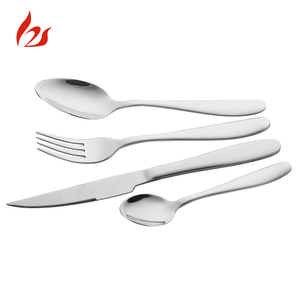 1 YRS Huizhou Meka Technology Co., Ltd.
2 YRS Guangzhou Esupan International Trade Co., Ltd.
Alibaba.com offers 33,857 custom flatware products. 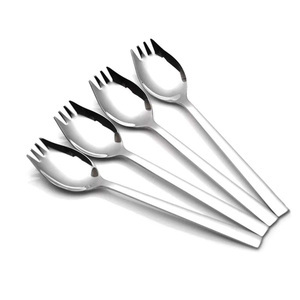 About 78% of these are flatware sets, 5% are spoons, and 4% are dinnerware sets. 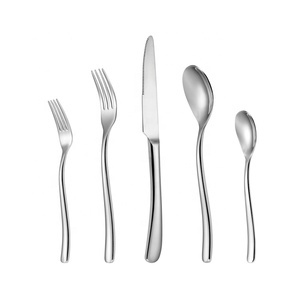 A wide variety of custom flatware options are available to you, such as metal, plastic, and wood. You can also choose from free samples, paid samples. 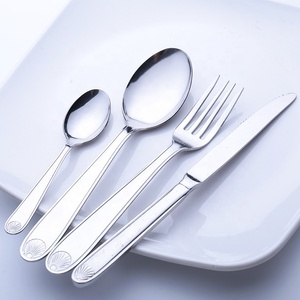 There are 33,857 custom flatware suppliers, mainly located in Asia. 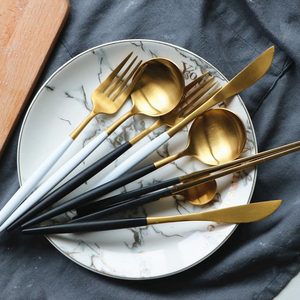 The top supplying country is China (Mainland), which supply 100% of custom flatware respectively. 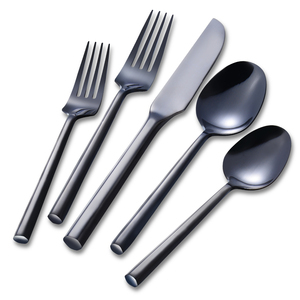 Custom flatware products are most popular in North America, Western Europe, and South America. You can ensure product safety by selecting from certified suppliers, including 5,698 with ISO9001, 1,641 with ISO14001, and 1,582 with Other certification.